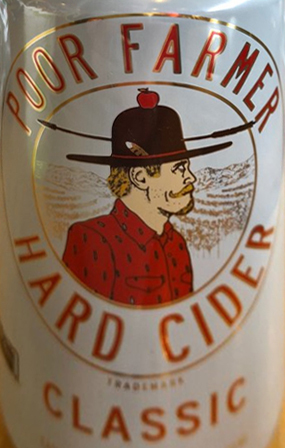 Poor Farmer Classic is an easy going hard cider fermented from fresh pressed apples. Not too dry, not too sweet. A very good middle of the road cider. 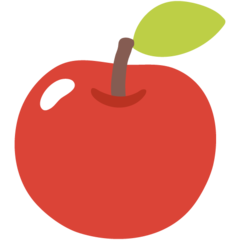 Easy to drink with a sharp apple taste.